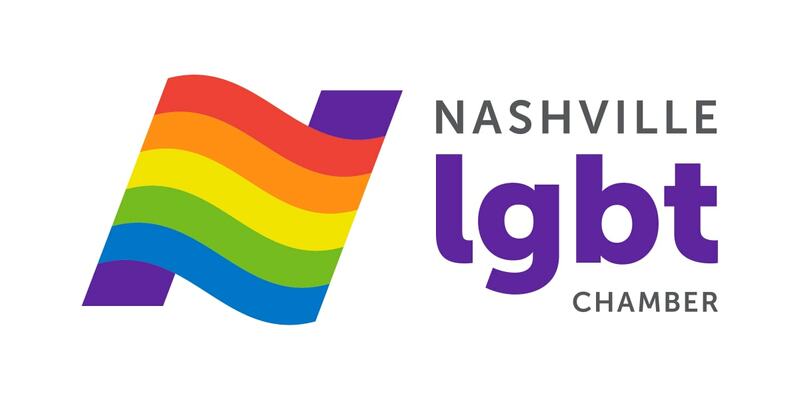 We are located at the intersection of Main and McFerrin and are within walking distance of the popular Five Points area in East Nashville. 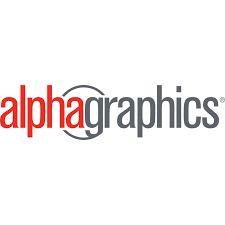 AlphaGraphics is your one-stop provider for print and marketing communications. We are known for providing high quality printed materials at a reasonable price. We offer design, digital print (brochures, flyers, business cards, etc. ), offset print (forms, letterhead, envelopes, etc. ), sign (banners, posters, wall graphics, etc. ), direct mail and screen printing (t-shirts, tote bags, etc.) 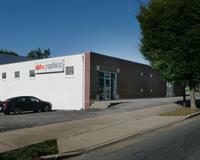 services from our facility near Five Points in East Nashville. If you’re paying too much for printed materials or are not receiving consistent high quality in product and/or customer service, we welcome you to reach out for an estimate. You, your customers and your bottom line will be happy you did.